Just a simple re-post this morning. If you are not already following “Anarchistcoloringbook,” why not? Great collection of weird stuff. 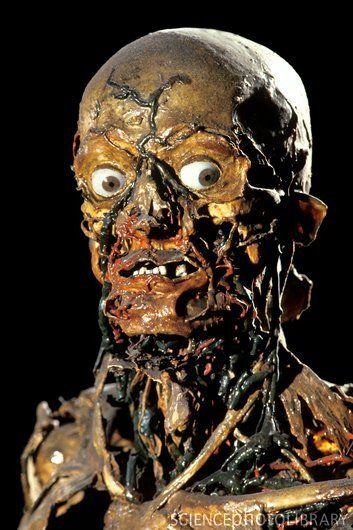 This morning I saw this write-up on some 18th century flayed anatomical studies on a museum in the Paris called ‘The Fragonard Museum;‘ just one of the many great things anarchistcoloringbook has plopped into my inbox. Here is the site for the actual museum in France: http://musee.vet-alfort.fr/.